For five generations, the Derakhshan family has worked as real estate developers, builders, designers, and contractors. 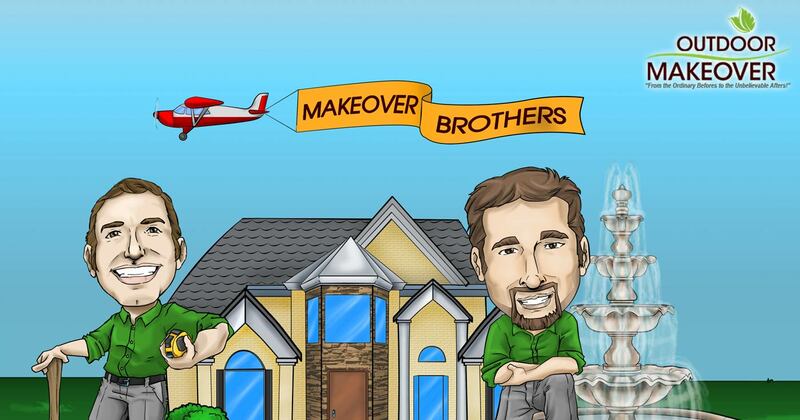 The Makeover Brothers of Outdoor Makeovers started in contracting, construction and landscaping at age 8. Omid and Navid Derakhshan started with hard hats, shoveling sand and transporting it to a job site. Now they are voted the “Best Atlanta Contractor” by Angie’s List Magazine. Their father, Mr. Abdy Derakhshan, Mechanical Engineer from Washington State University, holds many licenses and credentials and is the foundation upon which Omid and Navid built their success. The two brothers worked on their father’s construction site from an early age. While attending high school, at the age of 14, they began their own business journey when they became the owners of a landscape and construction company. Navid’s passion for the outdoors drove him to landscape design and beautifying yards. Omid’s love of construction, building, and architecture drove him to build new homes in the metro Atlanta area, following in his father’s footsteps. They kept their business open while Navid earned his biology degree at Emory University, and Omid was earning his civil engineering degree at the Georgia Institute of Technology. With integrity, honesty, knowledge, enthusiasm, and the leadership of their father, they have been in business professionally since 2001. We know what clients want: quality products and excellent service at a fair price. Our experience taught us to install long lasting projects. We offer the longest warranty in the industry to our clients because we build it right and know that success comes when our clients speak highly of our work. Angie’s List, the unbiased authority in the industry, named Outdoor Makeover, Best Atlanta Contractor of 2010. Houzz.com voted Outdoor Makeover, Designer of the Year, and Trustdale certified Outdoor Makeover after only one meeting. Winning over 200 awards to date, we promise to impress you and surpass your expectations. The foundation of our success builds on our eagerness to improve, bring new techniques, obtain higher education and attend continuing education seminars in the fields we are involved. This is because we are adamant about perfecting our skills and contributing to quality. We believe in standards set by experts in the field and not a “this worked last time, we will be fine” mentality. Anything less than standard or code implies cutting corners, which is against company policy in order to protect Outdoor Makeover’s admirable reputation. Mistakes, though rare, do happen. When mistakes happen, we are the first bring it to attention. We’ll gladly fix it and make sure you are happy with result. We are the ultimate satisfaction machines, we communicate with you, we joke with you and we laugh with you. We never rush you or make you feel uncomfortable. We are creative with design and solutions and we’ll impress you every time. We do not take advantage of unexpected cost, in fact we will absorb as many of them as possible and avoid project creep. Our team members are the most professional employees you’ll see in the field. We make it a great company to work for and employee satisfaction reflects in our work. Higher education emanates through the business. Co-owner Omid graduated with the highest honor at Georgia Tech and he uses the knowledge he gained on every construction-related project. His brother, co-owner Navid uses his knowledge of biology, a natural science; in dealing with plants, physics and chemistry. Different educational backgrounds, yet both elevate common sense and problem solving to another level. More importantly is the ease in communication with clients. Not just contractors but business men who understand every aspect of customer service. Outdoor Makeover does business the old school way, influenced by Omid and Navid’s father. 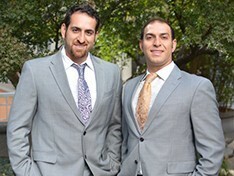 The two brothers desire to serve clients added real estate to the already long list of existing business ventures. As brothers often do, Omid and Navid have many differences but what they have in common matters much more that is the determination to go above and beyond and the dedication to customer service and premium quality. At Outdoor Makeover, we alleviate any homeowner stress from project initiation with a contractor. We have every incentive to spoil our clients. 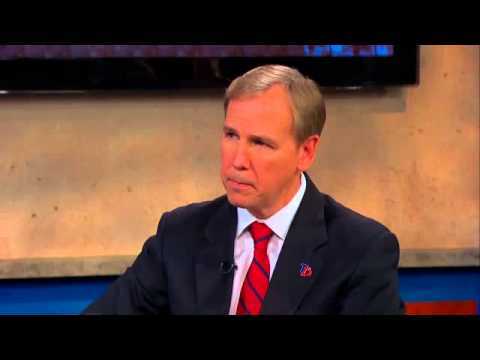 We want to earn your trust, because we earn your continued business. You benefit from synchronized project management and appreciate complementary attributes each brother masters. Because we span a range of areas of expertise, we are able to avoid the use of subcontractors much of the time. Other landscape companies use subcontractors to build decks and deck companies use a subcontractor for the fire pit and the hardscape around the landscaping. At Outdoor Makeover, we build all of our own patios, screened porches and much more. Say the construction crew interferes with the landscape as part of the design plan; our landscape takes care of it with no stress. You don’t have to find a landscaper. You won’t have to call an irrigation guy if your new porch is about to be built on top of the irrigation valve. Our company handles almost every aspect without the use of a subcontractor. Omid and Navid personally check the jobs themselves. “We proceed into a job with the design established through consultations. As the plan begins to unveil, we might see small opportunities for upgrades, we aren’t shy to make these improvements, often at no charge to the client. Maybe it’s just a matter of two or three extra hours in labor, but it may contribute tremendously to the project” – an Outdoor Makeover Philosophy.